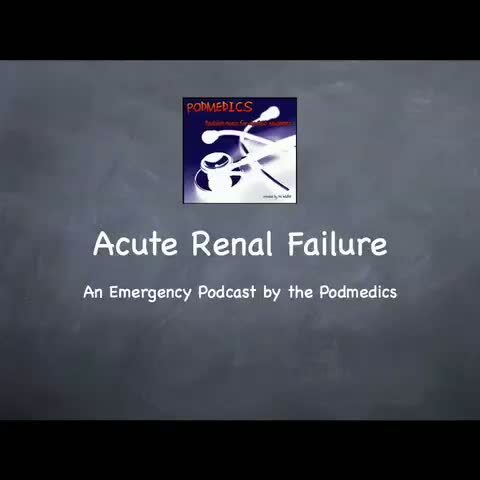 Acute renal failure is a dreaded complication in the ICU.&nbsp; This podcast will review the various types of acute renal failure, the etiology, as well as acute management. 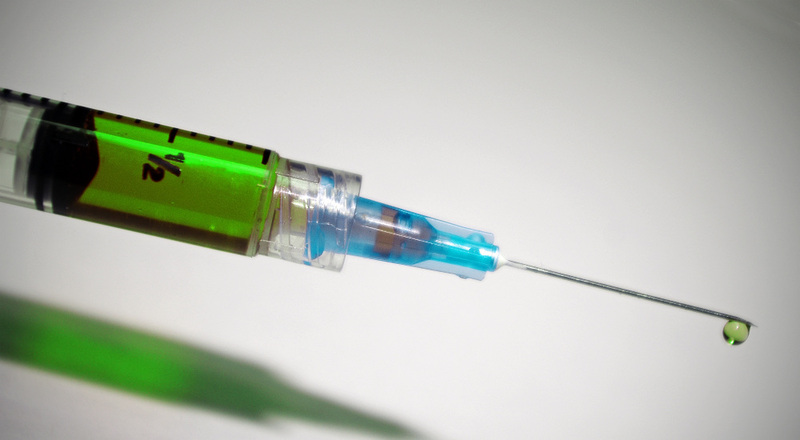 This podcast addresses the topic of proteinuria in children. 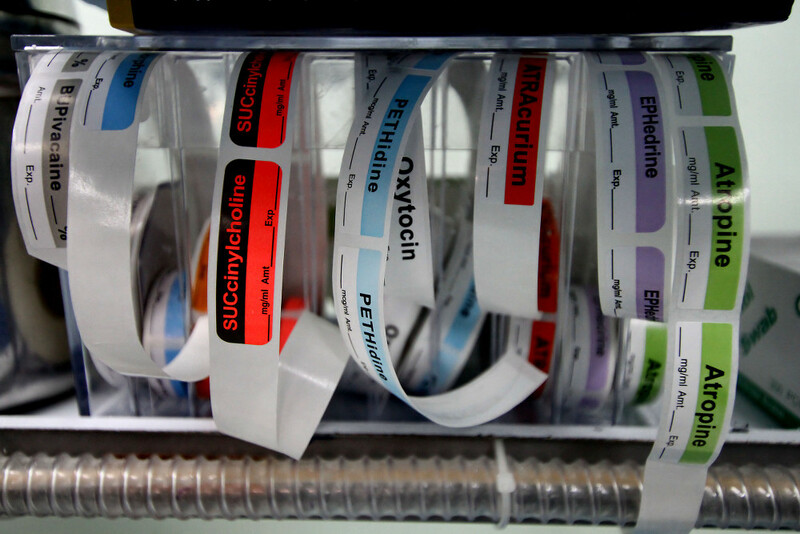 The podcast helps students develop an approach to the evaluation of proteinuria. There is a brief overview of common causes of proteinuria in children. This podcast was written by Peter Gill and Dr. Verna Yiu. Peter is a medical student at the University of Alberta. Dr. Yiu is a pediatric nephrologist at the Stollery Children’s Hospital in Edmonton, Alberta, Canada. These podcasts are designed to give medical students an overview of key topics in pediatrics. The audio versions are accessible on iTunes. 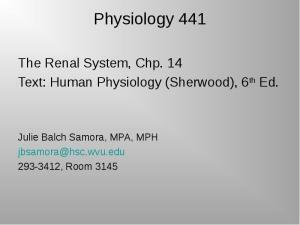 You can find more great pediatrics content at www.pedscases.com. This podcast addresses the topic of hematuria in children. 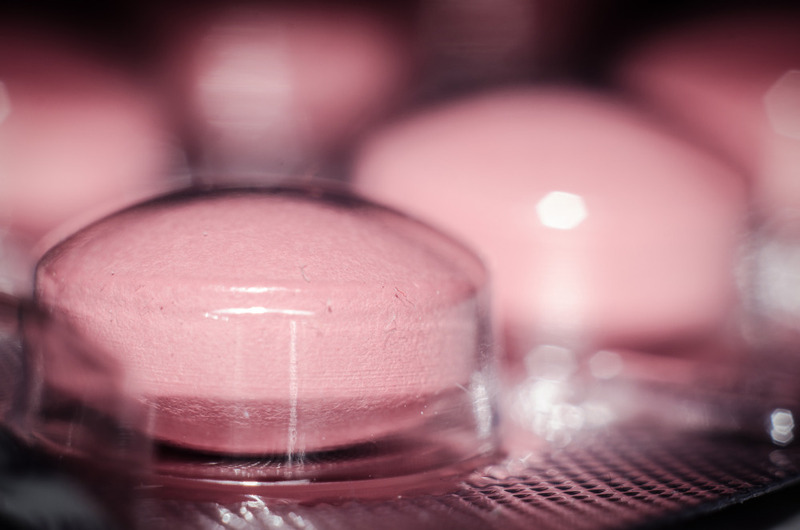 The podcast helps students develop an approach to the evaluation of hematuria. 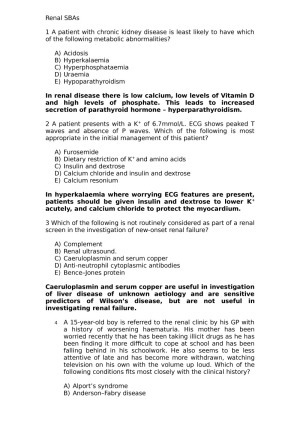 There is a brief overview of common causes of hematuria in children. This podcast was written by Peter Gill and Dr. Verna Yiu. Peter is a medical student at the University of Alberta. Dr. Yiu is a pediatric nephrologist at the Stollery Children’s Hospital in Edmonton, Alberta, Canada. 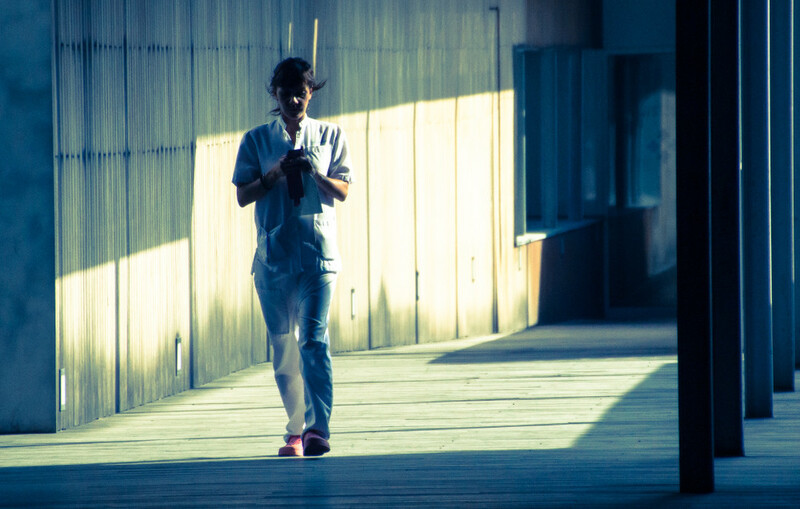 These podcasts are designed to give medical students an overview of key topics in pediatrics. The audio versions are accessible on iTunes. 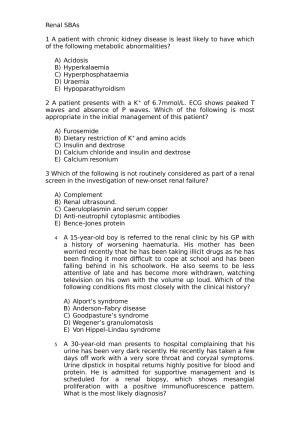 You can find more great pediatrics content at www.pedscases.com. 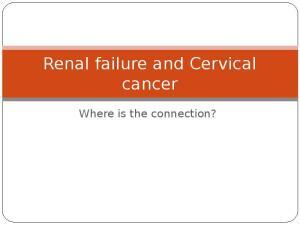 ResearchToPractice.com/RCCUSE10 – Renal Cell Cancer Update - Practical Considerations in the Management of Renal Cell Cancer. Roundtable discussion with Ronald M Bukowski, MD and Daniel J George, MD moderated by Neil Love, MD. Produced by Research To Practice. 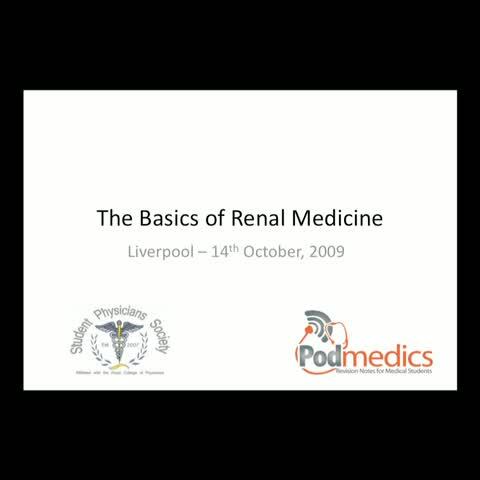 ResearchToPractice.com/RCCUSE10 – Renal Cell Cancer Update - Practical Considerations in the Management of Renal Cell Cancer. Roundtable discussion with Toni K Choueiri, MD and Robert J Motzer, MD moderated by Neil Love, MD. Produced by Research To Practice. 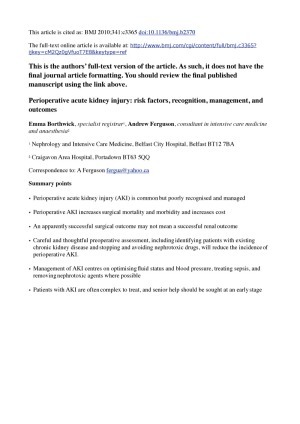 ResearchToPractice.com/RCCUSE10 –Renal Cell Cancer Update - Practical Considerations in the Management of Renal Cell Cancer. 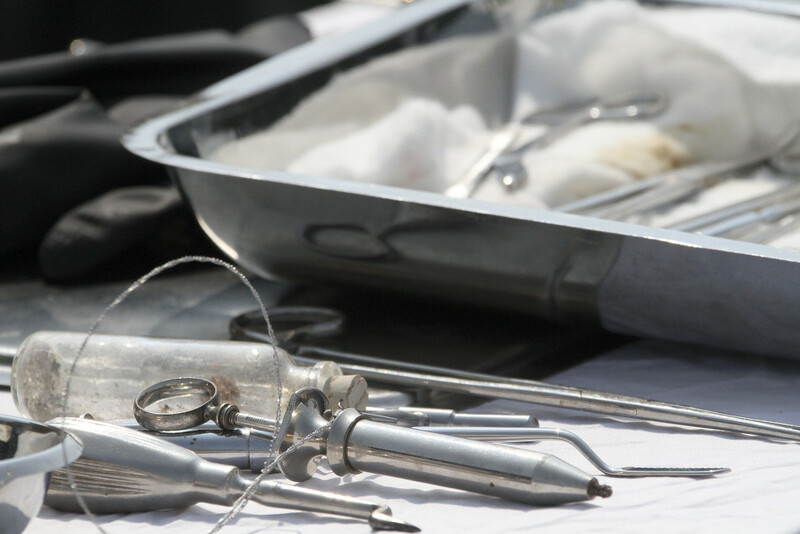 Proceedings from a Case-Based CME Symposium moderated by Neil Love, MD. Produced by Research To Practice. 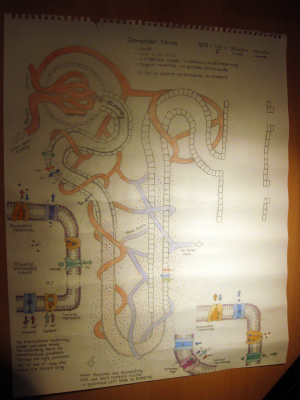 A simple but detailed view of the transport of various components in urine into and out of the renal tubule; from hyperfiltration at the glomerulus, to excretion in the urine. Living donor kidney transplantation has increased significantly in the UK in recent years Many candidates for kidney transplant have family members or friends who are willing to donate but it is estimated that around one third of such offers must be declined because of ABO blood group incompatibility or human leukocyte antigen (HLA) sensitisation of the recipient Previously in the UK, legal framework limited LD transplantation to donor-recipient pairs who were genetically related or had a strong emotional connection. 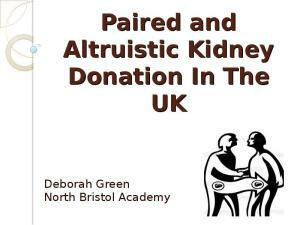 A change in UK legislation in 2006 has allowed the development of paired donation schemes and altruistic non-directed donation. This presentation describes the UK scheme and its results to date. 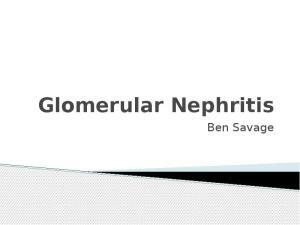 A quick presentation on Acute Kidney Injury in enough depth for an F1/F2. 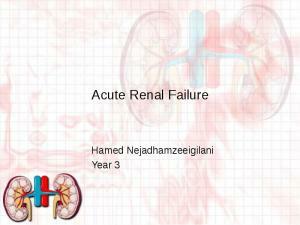 Video tutorial on acute renal failure outlining the definition, important causes, presentation and basic management. 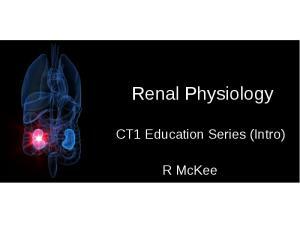 Video tutorial on the basics of renal failure. 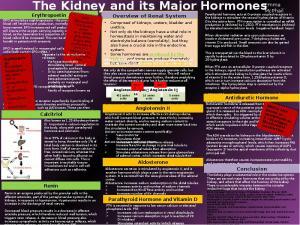 Conference style poster regarding Renal Endocrinology. Kidneys are a regulatory organ that excrete of waste products. This is with a high rate of blood flow, filtration and reabsorption. cocentrating abilities of the kidneys is complex through countercurrent mechanism operting at the loop of henle. 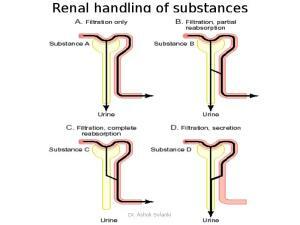 kidneys can produce a dilute urine or cocentrated urine to regulate body fluid osmalarity.